Did you know that as a CleanPowerSF customer you are eligible for rebates and other programs to help you use energy more sustainably? From solar installations to electric vehicles, we’ll point you to programs that can help you sustainably power your life or business. See below for information about programs available to CleanPowerSF customers. The San Francisco Public Utilities Commission and CleanPowerSF offer great benefits to current and potential rooftop solar customers. Explore your options below. GoSolarSF offers cash incentives to homeowners that install eligible solar electric systems. Certain homeowners may qualify for additional incentives based on income, location and choice of installer. 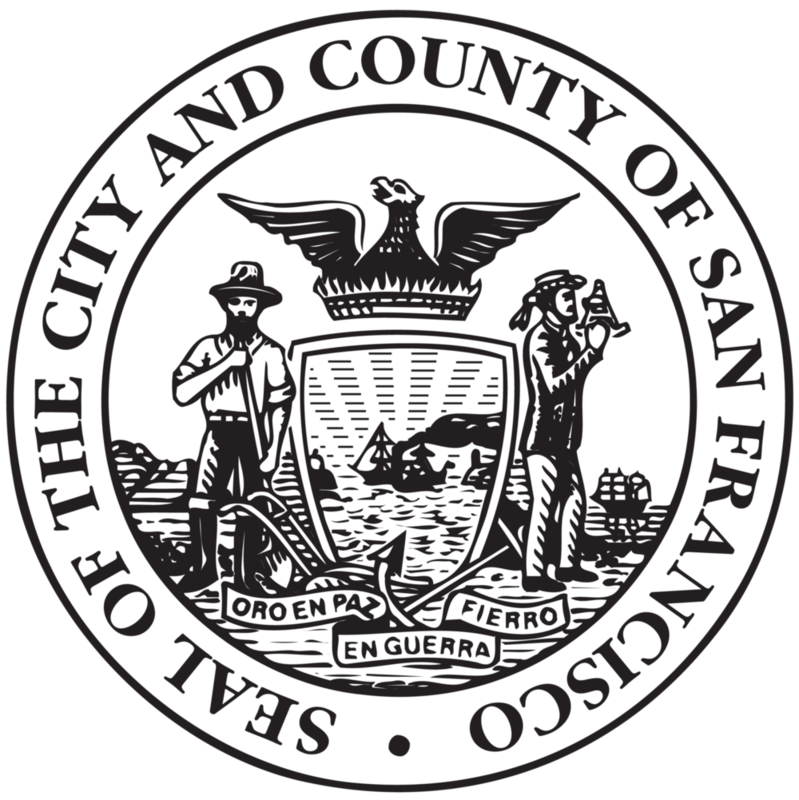 The incentive program is managed by San Francisco Public Utilities Commission and supports installations located in San Francisco. Customers with rooftop solar energy systems on their homes or commercial buildings can reduce monthly electric bill by generating their own clean power. Under a program called Net Energy Metering, customers that generate their own solar power receive credit on their bills for the excess energy they spill to the grid each month. Those credits may subsequently be used to offset the cost of energy purchased from the grid in a subsequent month. Customers that generate more power than they consume during the year are eligible to receive a payment from CleanPowerSF. Learn more about CleanPowerSF's NEM program. Electric vehicles have no tailpipe emissions, which means cleaner air for you and your community. Oh, and no more oil changes either. Learn about EV rebate programs below. PG&E offers rebates for the purchase of electric vehicles. For more information about rebate amounts, visit PG&E’s EV rebate webpage. The federal tax credit is provided after the purchase of an EV. The tax credit ranges from $2,500-$7,500, depending on tax liability, battery capacity, and vehicle make/model. The Clean Vehicle Assistance Program (CVAP) provides grants and affordable financing to help low-income Californians purchase a new or used hybrid or electric vehicle. Maximum household income must not exceed 400% of 2018 Federal Poverty Level. CVAP and CVRP incentives cannot be combined. For customers that qualify for both incentives, CVAP is a better option for purchasing a new or used EV. The Clean Vehicle Rebate Project (CVRP) promotes clean vehicle adoption in California by offering rebates of up to $7,000 for the purchase or lease of new, eligible zero-emission vehicles, including electric, plug-in hybrid electric and fuel cell vehicles. Discover incentives for business and residential customers installing new, qualifying equipment for generating and storing energy. The Self-Generation Incentive Program (SGIP) provides financial incentives for installing clean, efficient, on-site distributed generation, including energy storage systems. The CSI-Thermal Rebate Program offers cash rebates for solar water heating systems that are installed on single-family homes. Each rebate is a one-time payment that is based on how much energy the system is expected to displace. Residents who heat their water with natural gas can get a maximum rebate up to $4,336. Businesses that install solar energy systems may qualify for a deduction from their taxable income on their federal tax returns. The tax deduction is achieved by depreciating the net system cost using the five-year depreciation schedule. San Francisco’s Property Assessed Clean Energy (PACE) financing program helps homeowners finance energy-saving, renewable-energy and water-saving home upgrades. Whether you are looking to replace a broken furnace, add insulation to a chilly home, or install solar panels, PACE is a smart and simple way to make it happen. No problem! Send your questions to CleanpowerSF@sfwater.org.